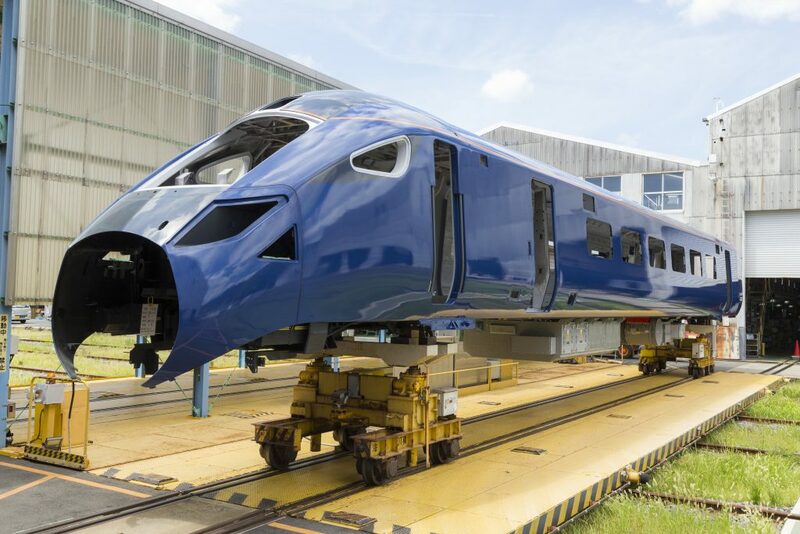 It comes as the firm reveal the fifth and final train in the new £60m fleet arrived in Europe for internal fitting ahead of schedule this week – having been built at Hitachi Rail’s manufacturing plant in Kasado, Japan. When they are launched, Hull Trains will have the youngest entire fleet in the country. Richard Vernon, Fleet Project Engineer at Hull Trains said getting the entire new fleet – which will replace the current fleet – into Europe was a milestone moment for the firm. He said: “To get all the trains to Europe was a big step for us. “It means no more shipping will be needed because to get them from Italy to the UK they will be rail hauled across, which is a fairly swift process. “Getting the start of the interiors built was an exciting process because we were seeing the physical trains taking shape for the first time. “In Italy we are now working on Hull Trains specific interior parts in reality and this process has been two years in the making. The building of the trains began in Japan in May 2018. By October last year the first of the five trains was ready to be shipped to Italy, and now, for the first time, all five trains are in Europe together. When can passengers see our new trains in the UK? The first of the trains is due to arrive in the UK on August 29, and following test runs and staff training, all five trains will be rolled one by one into the timetable. “It will be an exciting day, not just for everyone at Hull Trains, but for the region as a whole, when the first train arrives in the UK,” said Richard. “I’m confident we will comfortably hit our schedule. When will the new trains be in use for passengers? The trains will arrive one by one and rolled into the timetable from November and at first run alongside the current trains. By December 31 2019, the fifth and final train will have arrived and the entire new fleet will be in use. 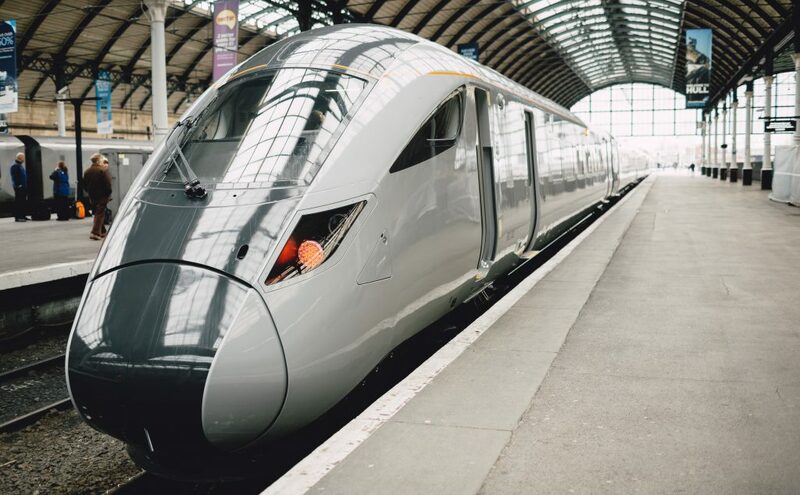 Louise Cheeseman, the firm’s MD is confident the arrival of the entire new fleet – set to arrive later this year will not only transform rail travel from Hull to London, but also revolutionise the entire rail network. Louise said: “I’m anticipating we will be the best train operating company in the UK come November when we start introducing our new trains. “We will have £60m of trains for the people of Hull and those who travel down the line – there is no other company which can offer that. The new trains will be more reliable, which is key for passengers. They will be more comfortable, luxurious and spacious. There is also improved access ability and the storage facilities are better. There will be more seats and the new trains are more environmentally friendly too. Whilst the production team in Italy work to deliver five new trains – the focus in Hull remains on providing a reliable service between now and then. Hull Trains secured an additional high-speed train (HST) to add to its stock – which is already making a significant difference to reliability. Be the first to comment on "Milestone moment as Hull Trains’ entire new fleet arrives in Europe"